Join American Routes on the street corner for some “shang-a-langs” and “do-wop de waddas” from the past and the present. Confused? 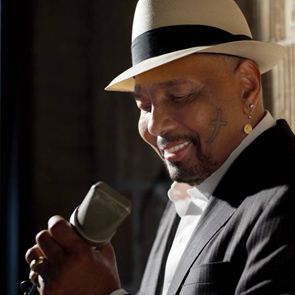 Listen in to our conversation with New Orleans own Aaron Neville about his recent album of ’50s classics, including his take on the harmonizing genre. 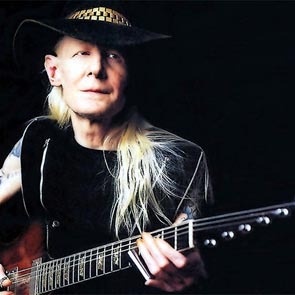 Then we visit with Brooklyn bred Kenny Vance, founding member of Jay and the Americans, to talk mechanics and art of the doo-wop sound. You’ll be “shama-lama ding dong”-ing in no time! We’ll talk with a pair of musical couples, to learn the secrets of sharing the spotlight and making beautiful music together. Sarah Lee Guthrie and Johnny Irion are folk musicians who met in the alt-country scene in LA. Today, with two daughters and a successful career sharing the stage, they sing for families and clubs around the country. 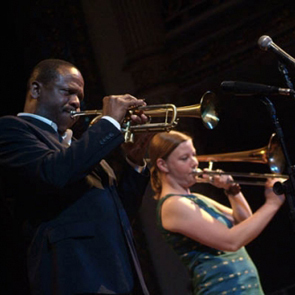 Leroy Jones is a trumpet player from New Orleans and his wife, Katja Toivola is a trombone player from Finland. 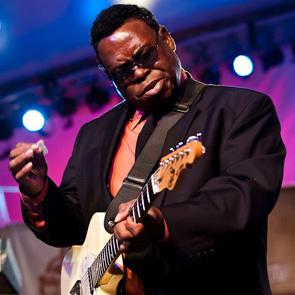 We’ll visit their home in the Treme to find out more about their love of bringing New Orleans jazz to world.